Annual membership in the club is only $35 per individual ($55 for single family household) per calendar year (January 1 – December 31) and includes a piece of club gear, our monthly newsletter by e-mail, all of the organized club runs including half and full marathon training and trail runs, our annual Membership Appreciation Party in October, numerous social events throughout the year, race discounts and much more. You won’t get more for your money anywhere! 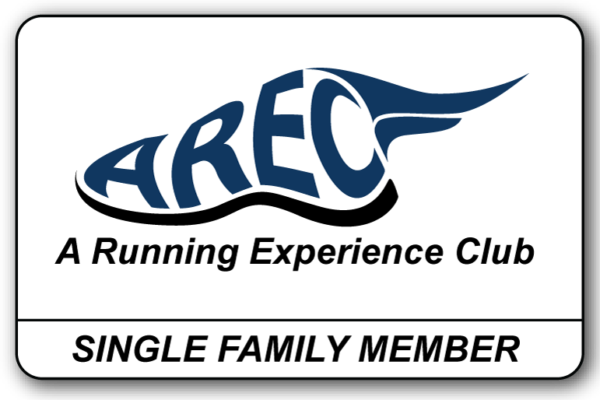 We encourage all runners to come to one or more of our runs before joining to experience AREC for yourself and to decide that AREC is the right solution for your training needs. We want you to be comfortable with us before you join because members who are more comfortable when they join come more often and become more involved. And who doesn’t like a club with involved members? So try us before you join! 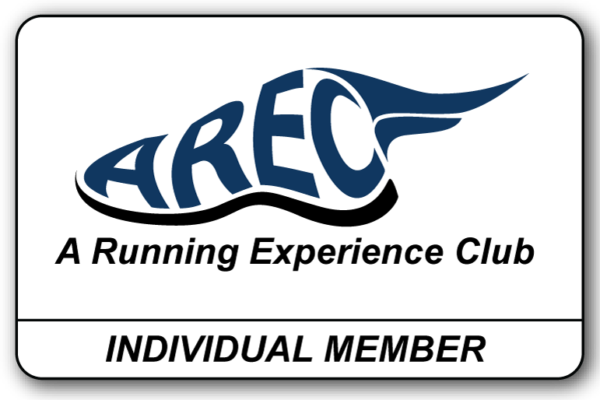 Printing, filling out and sending in an AREC Membership Form 2019 (one per person joining) and check to the address provided. Bringing completed Membership Form(s) to any club run. Renewing members can either bring a check to any club run, register online or mail a check to the address provided. No new membership form is required.